"Had it not been for the unsolved mystery of her disappearance," says women's history scholar Susan Ware, "we would remember Amelia Earhart for that 1932 trans-Atlantic flight." Earhart was the first female to make that flight. People generally get their history lessons from a book or movie, not from a vending machine. 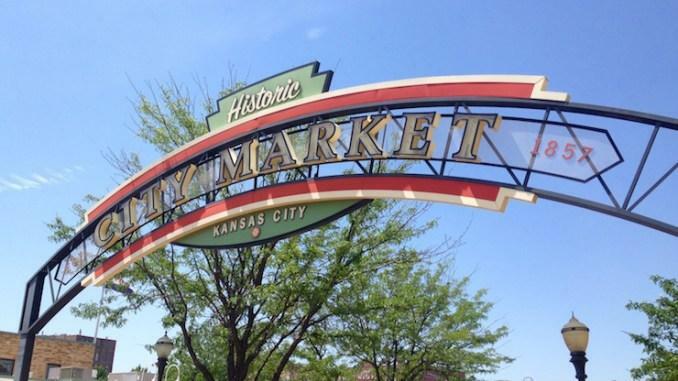 Today, we learn about a novel way to put historical photos of Kansas City into the hands of City Market Park visitors. 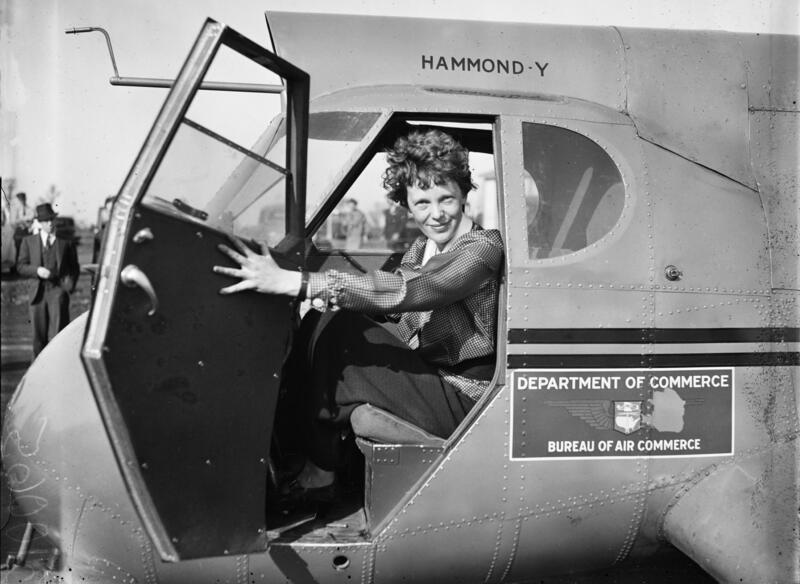 Then, Amelia Earhart's mysterious disappearance is what gets people's attention these days, but are we in danger forgetting her legacy of breaking aviation boundaries and encouraging women to follow their dreams? 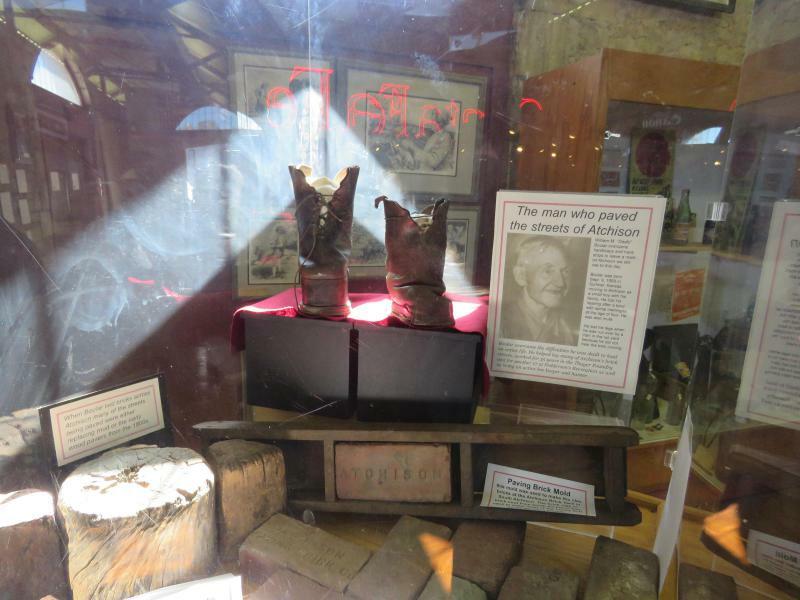 Chris Dahlquist's 'History Vendor' installations can be found in City Market Park through mid-October. For more information, visit HistoryVendor.com. City officials are working with a private developer to make the River Market an even more urban, mixed-use area by replacing three parking lots with a 400-space garage, and two apartment projects totaling more than 160 units. At one point in history, Atchison, Kansas was positioned to be one of the main connecting points for the railways between Missouri and Kansas. It's said there were more millionaires there than anywhere in the world. Can Atchison hold onto its grand past but carve out a new identity for young residents? 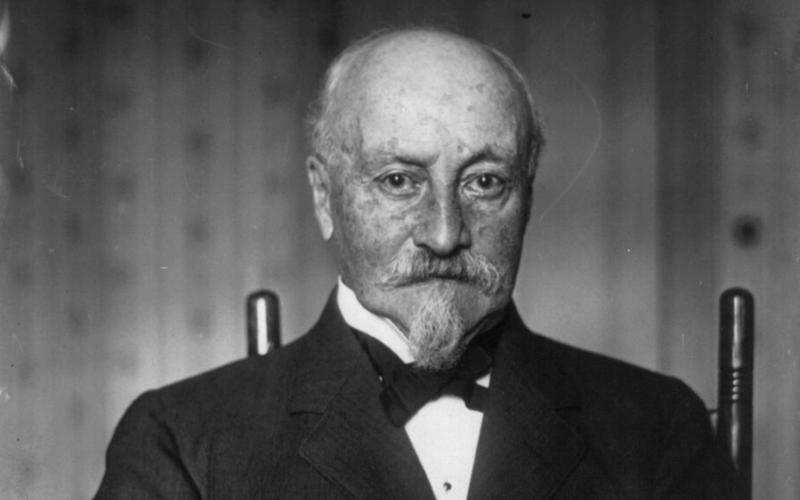 You've probably never heard of him, but if it weren’t for the work of Octave Chanute, those shiny streetcars might be climbing the hills of Saint Joseph, Missouri, not Kansas City. Instead of celebrating the Royals’ World Series win, we could be cheering on the Leavenworth Lions. But in a single master stroke, Chanute’s Hannibal Bridge, completed in 1869, allowed cattle, and all sorts of other freight, to cross back and forth from Clay and Jackson counties in record time.